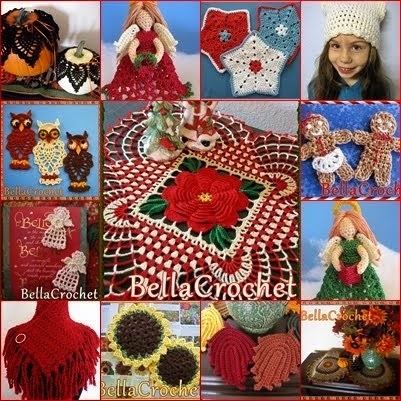 Patti, if you will send me an email and let me know which pattern you would like, I will get it right out to you. 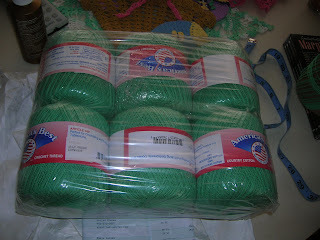 I now mainly use Aunt Lydia's, or one of the other Coats/Red Heart brands of size 10 thread. I order it online, since I am very limited (as are most of you, it seems!) in the colors I can find locally.